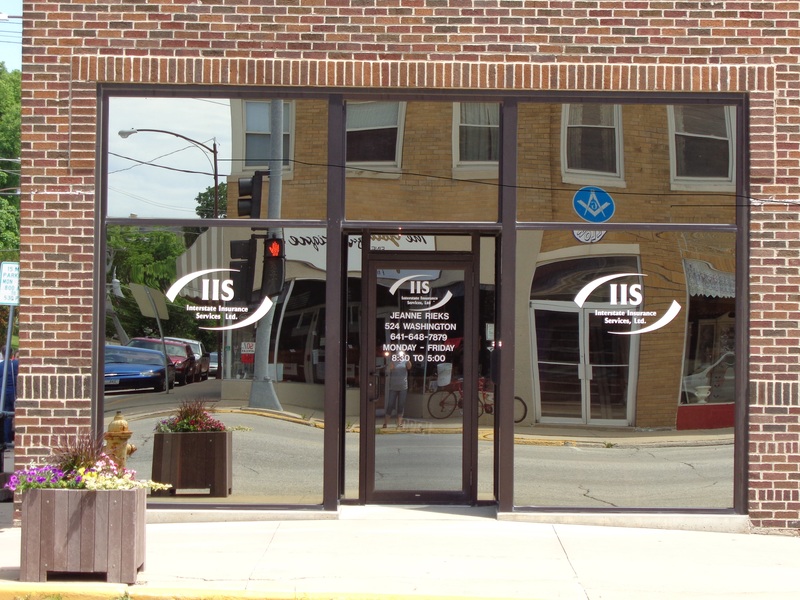 Interstate Insurance Services provides insurance to media & advertising businesses in Newton, Sully, Lynnville, Pella, Iowa Falls, State Center, and surrounding areas. In the world of media & advertising, information is gathered and transmitted at a high pace and in large quantities. 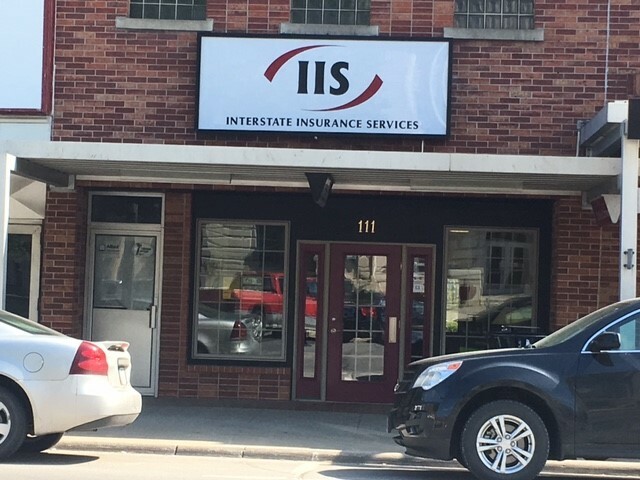 Interstate Insurance Services understands that it is necessary to have a protection plan that matches the high-paced nature of the business, which is why we are here to work with you to help ensure that the entire communication process is covered: from issues involving potential copyright infringement and defamation, to equipment and vehicle coverage. Do not hesitate! 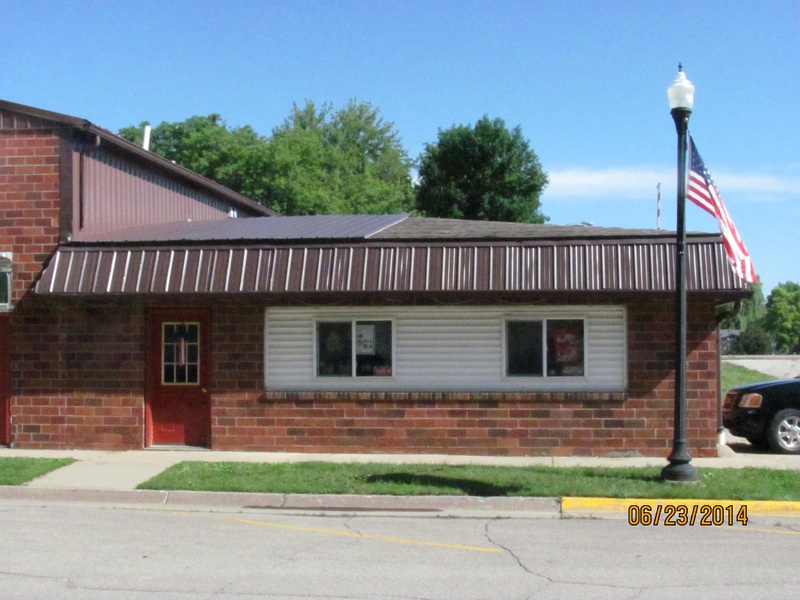 Contact an insurance specialist at Interstate Insurance Services today to create an insurance package that is right for you and your business.